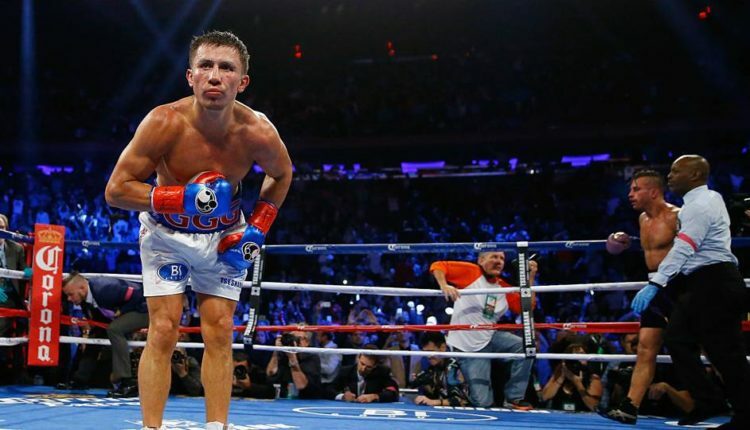 Following Thursday’s announcement that HBO will no longer have feature boxing, former competitors to the network would make a mad dash for one of HBO’s biggest names, Gennady Golovkin. Spoke to @TomLoeffler1, Gennady Golovkin’s promoter. Says he has already had overtures from ESPN, @DAZN_USA and Showtime about GGG. 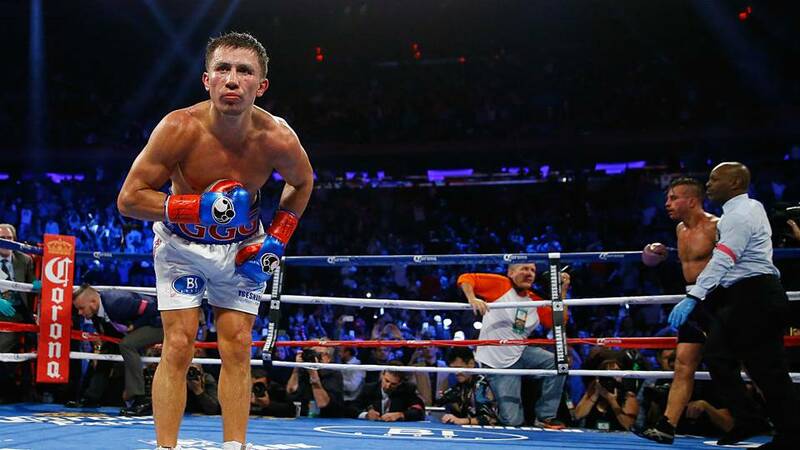 Per Chris Mannix, Golovkin and his team have offers from ESPN, Showtime, and DAZN, all looking to bring the former unified middleweight champion to the platform for his return after his loss to Canelo Alvarez earlier this year. Also, Mannix reported is not looking looking for long term deals, and would prefer to do a fight-by-fight deal with perspective networks and control his own promotions. Per Loeffler, Golovkin will be looking for fight-by-fight deals with any network, to maintain flexibility. Also, Golovkin wants to control his own fight promotions. A potential fight with Top Rank/ ESPN fighter Ryota Murata, may be what brings GGG to the World-Wide Leader, as Golovkin could go after Murata’s WBA “world” middleweight title, depending on if Murata defeats Rob Brand on October 20th in Las Vegas.